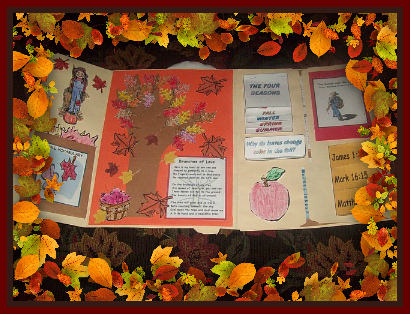 Enjoy our Fall Fun Lapbook which is filled with activities, craft ideas, printables and so much more! Our Fall Lapbook is designed to help you learn all about the Fall Season. You will discover the Four Seasons, How A Seed Grows, Pumpkin Facts, The Parable of the Sower and more.